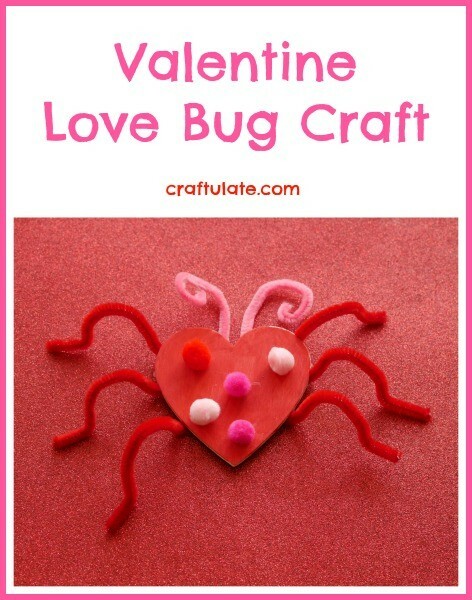 This super cute love bug craft is a fun activity for celebrating Valentine’s Day. 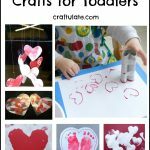 We received the pipe cleaners and pom poms from our friends at craftprojectideas.com. I bought the magnetic wooden hearts from the craft store – they’re around 3″ wide and have a small strip of magnetic tape glued to the back. 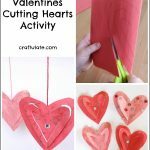 If you can’t find them you could make your own with wooden hearts and magnetic tape. Paint the front of the hearts and leave to dry. Tape pieces of pipe cleaner to the underside of the heart, bending them into “bug leg” shapes. Add two more for the antennae. You could also use a low temp hot glue gun for this, depending on the age of the child(ren). Note: The ends of pipe cleaners can be very sharp, so may not be suitable for young children. Then glue the pom poms to the front of the heart. Enjoy your cute little love bugs!